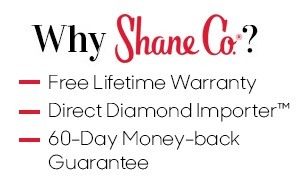 Make Her Season Bright - Shane Co.
Want to give that special someone a sparkling gift this holiday season? 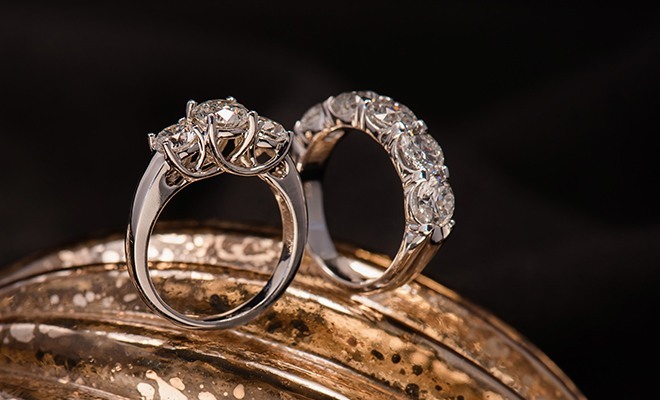 Shane Co. has hundreds of diamond jewelry pieces, no matter what your price point. To help narrow your search, I asked our fashion buyers for some recommendations. Here are their hand-selected faves that will keep her sparkling for years to come. 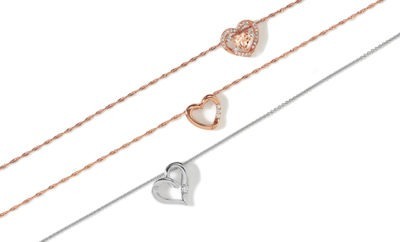 Shane Co.’s Diamond Babies in rose gold are a must-have! I have to admit, I’ve already fallen in love with them! 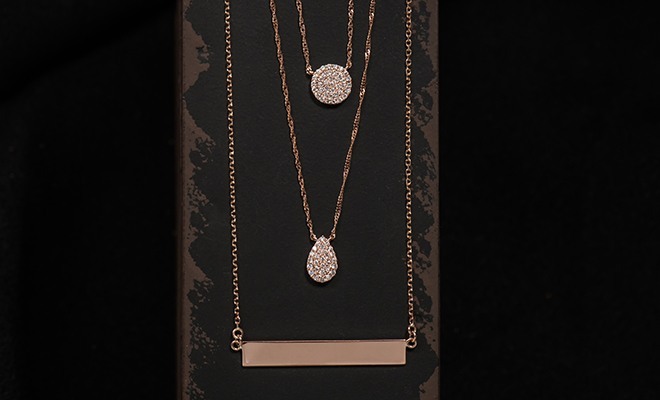 Worn alone, with another Diamond Babies necklace or with a necklace already in her jewelry box, these dainty necklaces will instantly become essentials in her collection. 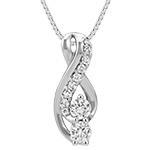 Looking for sophisticated sparkle she’ll always cherish? 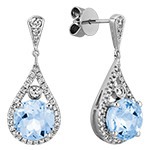 These darling diamond bar dangle earrings are perfectly elegant and classy. 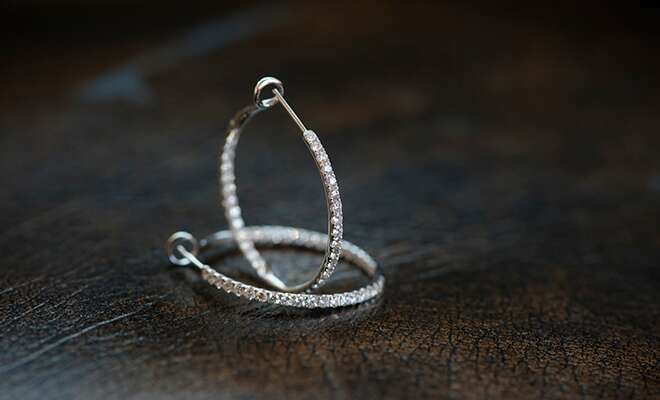 Simple, stunning and sophisticated, these white gold hoop earrings showcase double the sparkle! 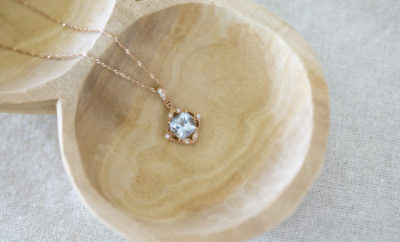 Diamonds line the front, as well as the inside of the back for an extra dash of shimmer. 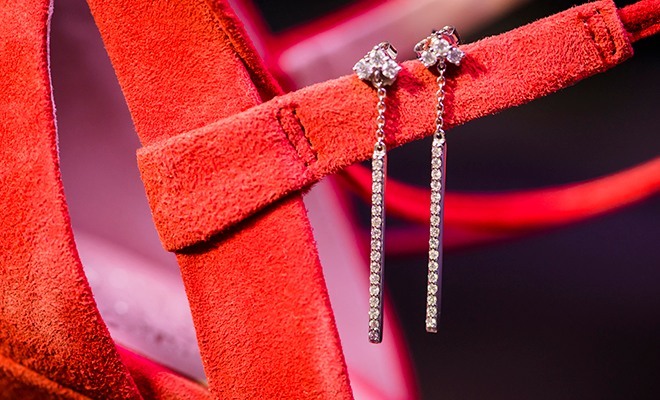 If you’re shopping for a girl who loves her diamond studs, we have the perfect gift! 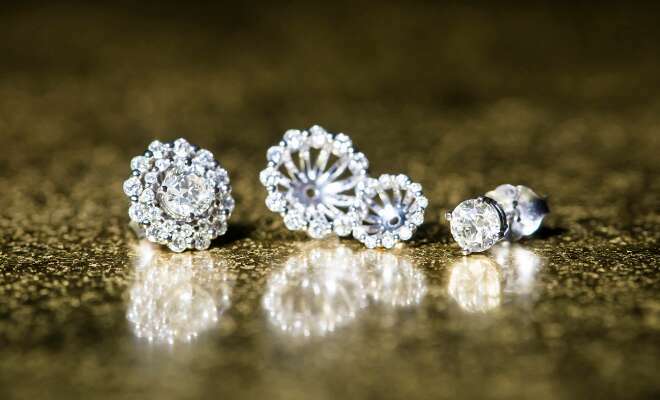 These gorgeous diamond halo earring jackets add more elegant sparkle to classic solitaire earrings. 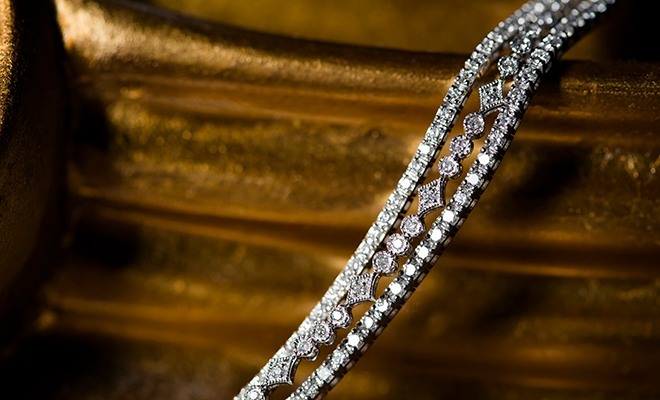 These stunning diamond-encrusted bracelets are the definition of brilliant sparkle. 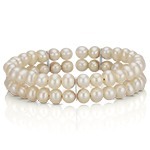 Their classic, delicate designs are perfect for the timeless beauty. 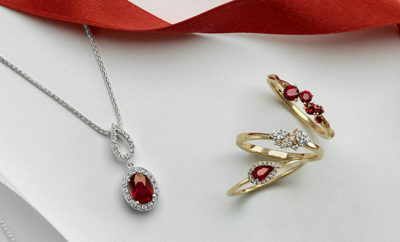 Which sparkling style is the perfect gift for your special someone? Let us know in the comments below!